Take a quick ride down I-35 from Kansas City, MO, and soon after you cross over the state border, you’ll find the sprawling community of Mission, KS. For decades, this friendly commuter town has been a haven for those seeking a quieter, family-focused community, without straying too far from the convenience and excitement of the big city. If you’re a driver near Mission in search of a quality used or certified pre-owned dealership, consider making Volkswagen Lee’s Summit your next destination. Continue reading to learn more about our range of superior services, along with our extensive selection of vehicles. Beginning in the late 1820s, Mission served as an important rest-stop on the nearby Santa Fe Trail. Caravans of pioneers seeking refuge and supplies would make a point to stop in Mission before venturing across the vast sea of Kansas prairie to all points west. In 1829, a Christian mission was founded to minister to and serve the native tribes within the region and from this, the town derives its name. In the years following World War II, Mission saw rapid expansion as veterans returning from war sought out new homes and communities to raise their growing families. Today, this legacy of service, family, and independence is still found in the people who choose to call Mission their home. 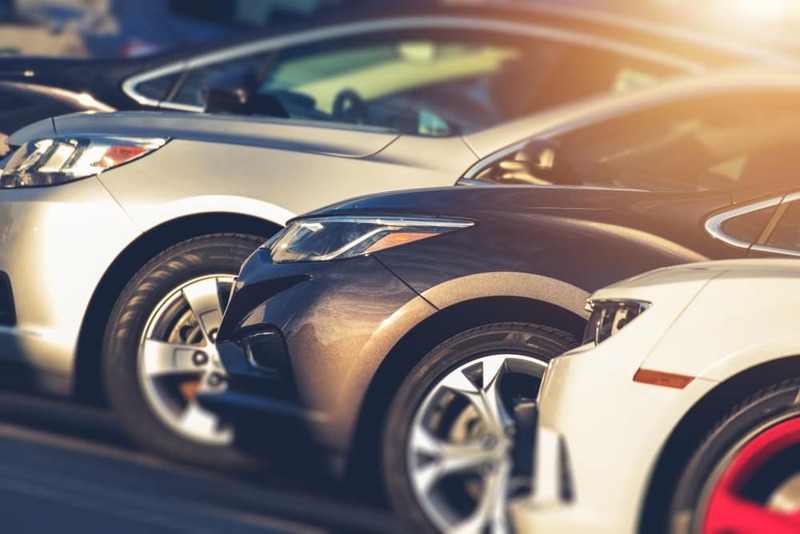 Whether you’re looking for a dependable SUV for the family carpool or a sporty and modern sedan for the daily commute into town, our used car dealership can help you find the perfect vehicle to fit your lifestyle. Browse our online gallery to see what we currently have available or stop by our convenient showroom for a more personalized experience. Our friendly and knowledgeable team of advisors can help you narrow down your preferences and find you the best used or certified pre-owned vehicle to fit your needs. Once you’ve found your new vehicle, our team of experts will get to work on securing you the best available financing. They’re dedicated to helping you throughout the entire process and will patiently answer all your questions, so you can drive off in your new vehicle with total confidence. If you wish to get a head-start on the process, you can apply for pre-approved financing by filling out an online financial application before your visit. Once submitted, a member of our team will quickly be in contact with you to go over a range of available options. This way, you can spend more time exploring our wide inventory and less time going over the paperwork. Do you already have a used or certified pre-owned vehicle in mind? Get a clearer picture of your potential monthly payment by using our payment calculator. 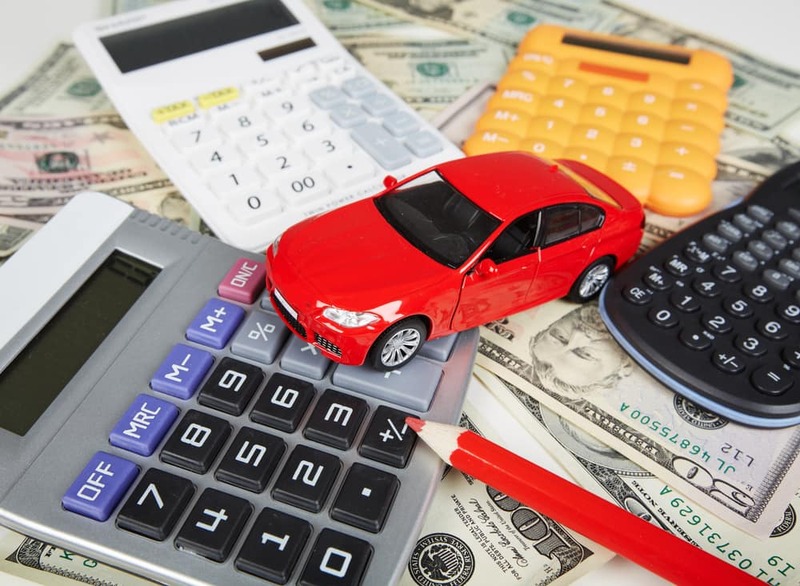 Just enter the vehicle’s price, your preferred down payment, term length, and interest rate to see how it can fit into your finances. If you’re hoping to trade in your current vehicle, you can find out its current market value by using our Value Your Trade tool. We’re committed to providing you with honest and thorough care over the lifetime of your vehicle. Our team of highly skilled, factory-trained technicians specialize in keeping your particular vehicle running at peak performance by using only genuine factory-brand parts in our state-of-the art auto repair center. Simply, stop in during service hours or schedule an appointment online. If you’re the type of driver who prefers handling their own maintenance, our parts department is here to supply you with genuine OEM parts that meet your vehicle’s exact specifications. Contact us with any questions, or if you know which part you need, you can order it online. If you’re ready for a personalized experience, the team at Volkswagen Lee’s Summit is here to help. Come visit us at our showroom or schedule a test drive today!